A New York honeymoon is best suited for a couple looking for a getaway with a certain kind of city rhythm. Let’s not forget diverse, exciting cuisine, performing arts, and culture. The city that never sleeps can be tailored to your own wishes, no matter the time of year. Discover the Upper West Side. The Manhattan neighborhood provides an authentic, neighborhood feel, and is located close to museums, theatres, gourmet grocers, restaurants, and of course, Central Park. The historic neighborhood has retained much of its architecture through the years, such as the iconic Dakota Building, completed in 1884. Its tree-lined streets backed with brownstones make for romantic walks that are more laid-back than what you’ll find in Lower Manhattan. Mom-and-pop delis are part of what makes the Upper West Side special. Mom and pop shops, delis, corner cafés and restaurants give the UWS a genuine feel, which make for an especially memorable stay. Enhance any day with a trip to Zabar’s, a neighborhood institution for specialty foods. Browse top-of-the-line cheeses and your favorite cured fish meats, which you can pack for a picnic at the Great Lawn in nearby Central Park. 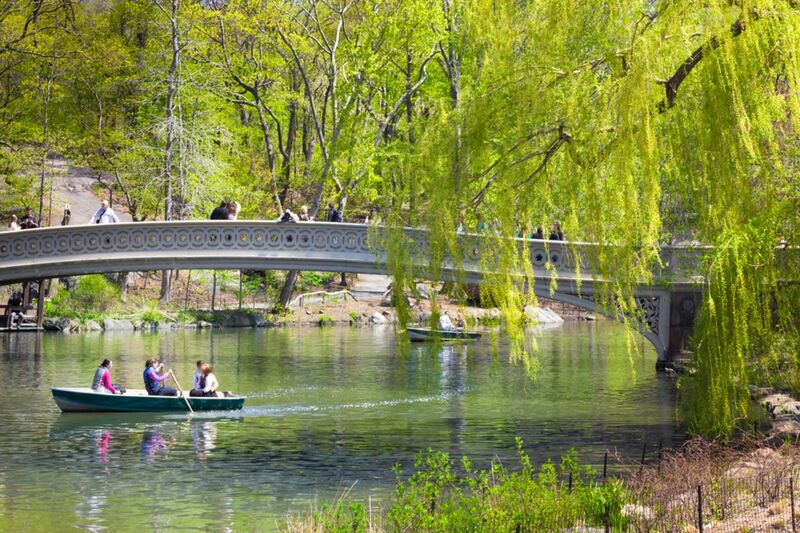 Plan a romantic paddle on The Lake in nearby Central Park and take in stunning views of Manhattan. 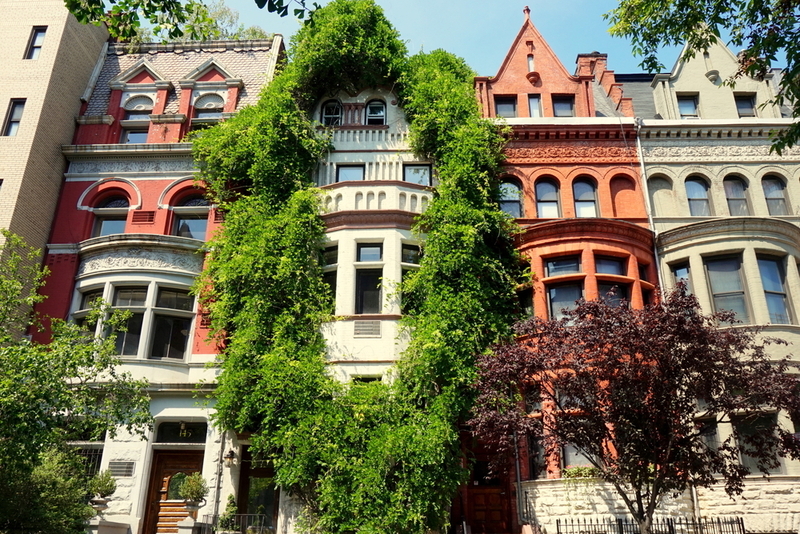 That’s right – the green lungs of the city are located in the Upper West Side’s backyard. Central Park spans over 840 acres and offers endless activities and ways to explore the space. Go for a romantic paddle around The Lake, where you can find brilliant views of Manhattan and have a look at egrets and herons. Rowboats can be rented from the Loeb Boathouse, or you can opt for a classic venetian gondola ride for something a bit more laid-back. 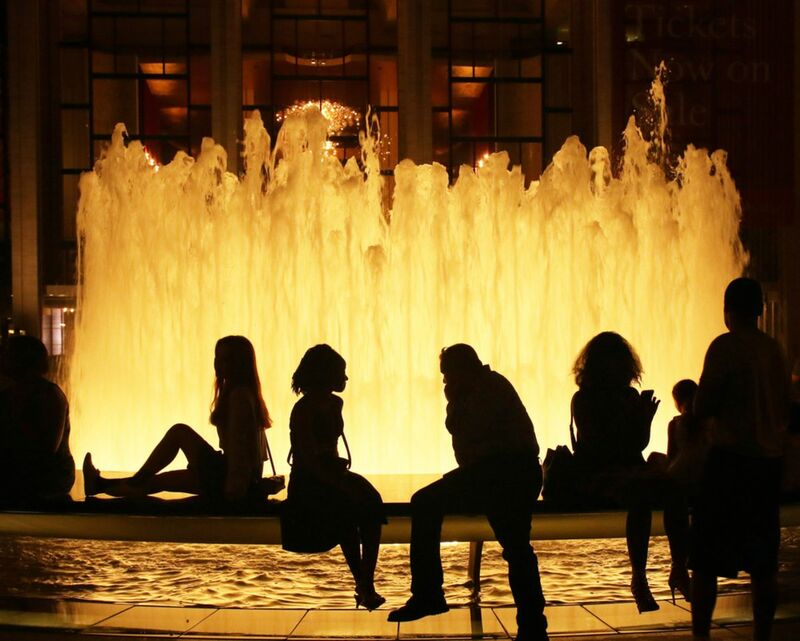 The Lincoln Center on the Upper West Side spans over 16 acres of performing arts space. Looking for entertainment? The Lincoln Center is a massive performing arts complex that plays host to the New York Philharmonic, the Metropolitan Opera, and New York City Ballet. Of course, we’re partial to the historic Beacon Theatre, which is one of the city’s leading venues for live music and entertainment. Shalel Lounge on 70th Street is a romantic spot on the Upper West Side, perfect for a nightcap. After a show, hit up the romantic and oh-so-alluring Shalel Lounge located at 65 W. 70th St. and Columbus Avenue. 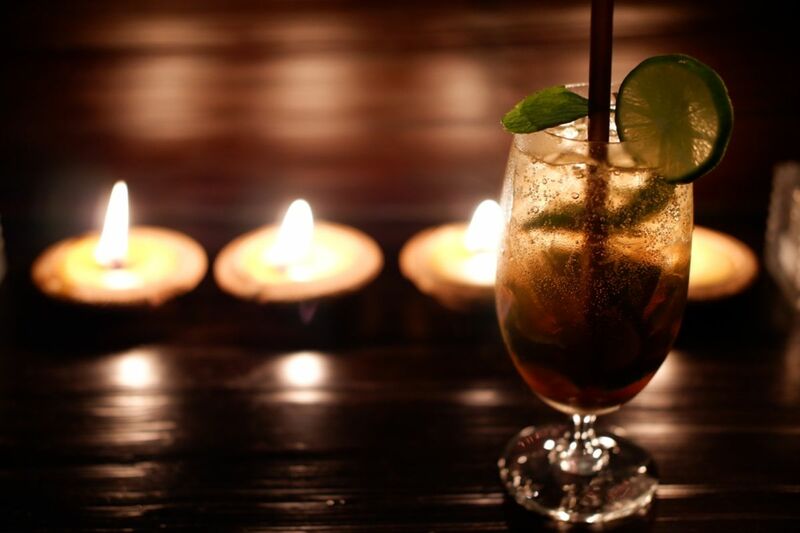 Try Moroccan fare and enjoy a martini by candlelight in its cavernous interior strewn with flower petals. Looking for more than just a hotel? The apartment-style rooms at Hotel Beacon on the Upper West Side provide just that. See our Executive Suite Bedroom for 730 square feet of comfort and excellent views of the city.